The subject has been identified by authorities. 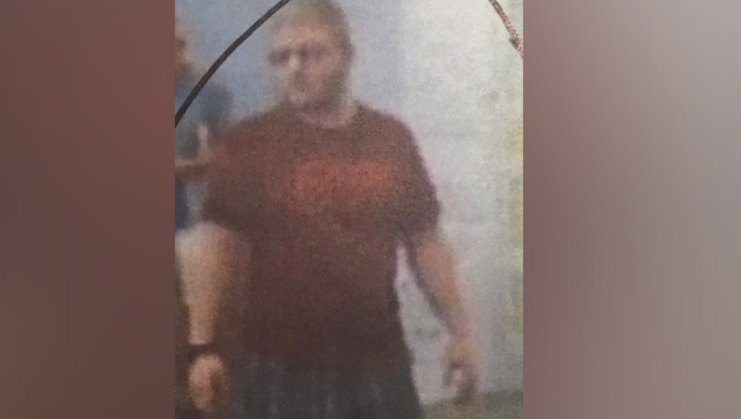 MARQUETTE — The Marquette County Sheriff’s Office is asking for the public’s help in identifying a male subject. The subject wears a watch on his right wrist and was a passenger in the pictured vehicle. If anyone has any information regarding the identity of the subject, it’s asked to contact the Marquette County Sheriff’s Office at 906-225-8470.